WHAT makes a great coach? The question has been tossed around and argued by many before, during and after a game or season of football. Do we measure a great coach by the players they have at their disposal? What about their record over many years? What about their ability to inspire their players? Are they a great tactician? The answer is that in most cases, great coaches display a little of all these qualities and attributes. Today’s coach is very different from 10 years ago and certainly different from 20 and 30 years ago. 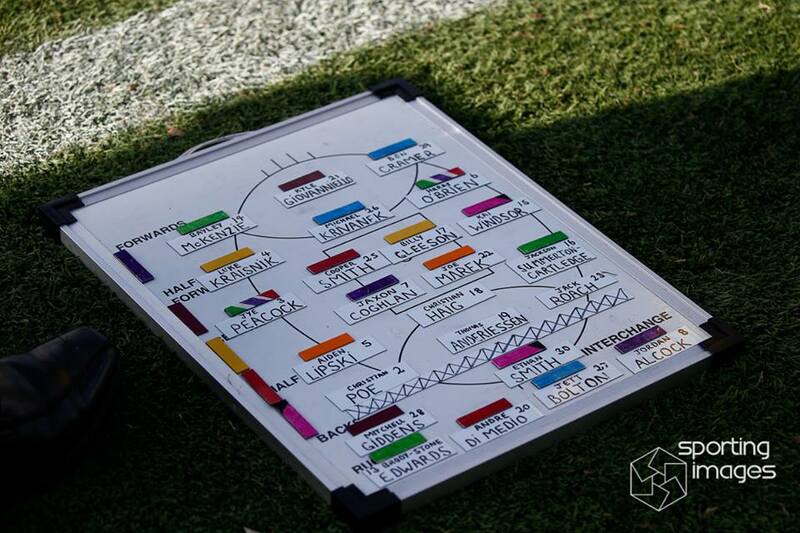 The game of AFL football at the highest level is constantly changing and evolving and therefore the coach needs to be able to adapt and evolve to keep abreast of the competition. Recent examples of this are Damien Hardwick and Nathan Buckley who both needed to change to improve the outcomes of their clubs. What about the local coach? More and more, the expectations from committees, supporters and players are increasing and the need for a quick turnaround or continued success is placed on the coach. The ‘rebuilding’ commentary is often used and in many cases supported, however these phases are not often a five-year plan, but maybe three years at the best. Throw in a year when relegation is experienced and suddenly the ‘rebuild’ needs to be put on fast-forward. If we look at the EFL, there are less than five coaches who have been at the helm of their club for five years. 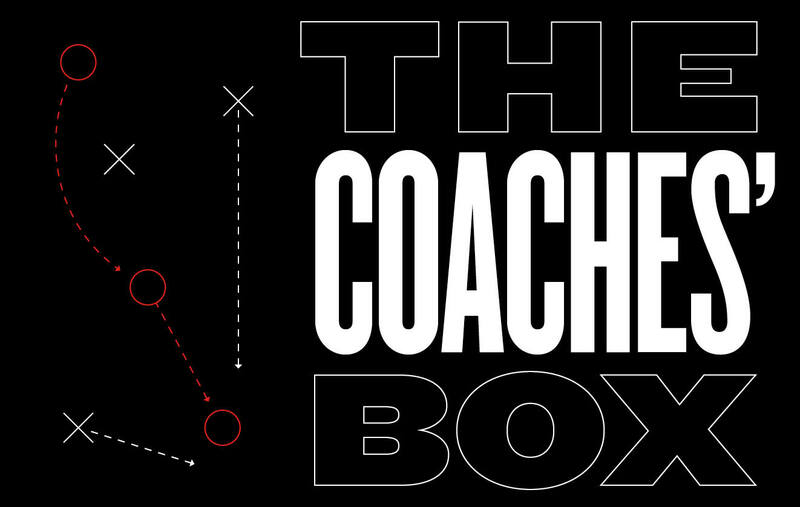 Yes there are coaches who have coached more than five years in the competition, and some who have succeeded have moved onto higher competitions, but the pressure to succeed is at the forefront of a coach’s ultimate length of tenure. Over the past five seasons (2014 – 2018), there have been some wonderful coaching performances. I am going to give you my top five and the reasons behind the choices. Before I start, I am going to give my apologies to the coaches of the following senior premiership teams as I could not quite squeeze you into my top five. Warrandyte (2014, Michael Tout), Norwood (2014, Denis Knight), Mitcham (2016, Neil Winterton), Park Orchards (2017, Jarrod Bayliss) and Doncaster East (2018, Steve Buckle). It is difficult to argue with an undefeated season, in any grade of football. This was a magnificent effort in a tough division. Chad was in his second year at the helm after having come across from Montrose Football Club where he had had a tremendous career as a quality player and leader. He had played under Brett Johnson, one of the most underrated coaches of the past decade. Brett was a quietly-spoken, but incredibly intelligent player and coach who guided Montrose to a well-deserved flag. Chad brought the knowledge and experience gained and transformed Upper Gully into a disciplined, tough machine. There were few times during the year where Chad and his team were really challenged, but going into a finals series undefeated is difficult. The thought of dropping a game is always at the back of your mind and Chad would have been ecstatic that his team squeezed past Templestowe by a solitary point in the second semi-final. The grand final was somewhat more comfortable where the Kings again faced Templestowe but were able to enjoy a 37-point win. A wonderful culmination to an exceptional season. Similar to Chad, Leigh was in his second year with South Croydon having come directly out of the AFL system. He unfortunately had to retire from playing due to a series of knocks to his head and was lured to the Kennel to begin his journey at senior coaching. He inherited a solid team, many of whom had been South Croydon stalwarts, mixed with up-and-coming juniors. He added a sprinkling of quality higher grade players and 2017 was underway. Adams had spent 2016 getting the team and club to understand the structures and expectations that he had experienced at North Melbourne, albeit at a level commensurate with EFL Division 1. 2016 saw the club finish with a 6-12 record but the improvement had been obvious. The foundation had been laid and the fruits of that learning were about to be tasted. At the end of the season, South Croydon was placed third with a 12-6 record and about to embark on an historic Division 1 finals series. Facing perennial finalist and current premier in Balwyn in a qualifying final was the first hurdle. A hard-fought seven-point win meant a meeting with the 2017 top of the ladder team in Vermont. A 76-point demolition saw South Croydon brought back to earth and a tough preliminary Final meeting with Blackburn ensued. A gritty 16-point win meant the Dogs would again face the might of a confident Vermont machine in the grand final. The loss of Max King on the eve of the game did not bode well but Adams was not deterred. When interviewed pre-game, Adams was quietly confident and spoke with such assuredness that many listening suddenly gave the massive underdogs a real chance. At half time it was a one-point lead to Vermont but South Croydon was kicking with a three to four-goal breeze in the third quarter. 25 points up at three-quarter time…was it enough? Would the tough finals series take its toll in the last with a much fresher Vermont coming home with the breeze? What unfolded was one of the best last quarters for many years. The tackling and gut-running was simply amazing. Every time Vermont looked like gaining any ascendency, South Croydon answered. At the end of the game, the Dogs were 18-point winners and premiers for 2017. Adams would have looked at his troops and seen the smile on his captain, Daniel King. King had, through his amazing work-rate, tenacity and never-say-die attitude (all similar traits to Adams when playing), picked the team up on his shoulders and said ‘follow me’…and they did. The Adams factor at its finest. It’s not often that one sees two amazingly-good coaching performances in two weeks, both culminating in wonderful grand final wins, but in 2017 it just so happened. Knox won the Division 2 grand final against Doncaster East in a pulsating game played in heavy conditions. This was a fantastic game of football that ebbed and flowed over the four quarters. Knox looked like it was heading for an easy win, leading at half-time by 37 points, having played flawless finals football in tough conditions. 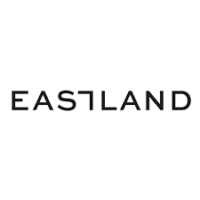 Doncaster East would not lie down and through the inspirational work of Michael Steven in the ruck, gradually reduced the margin to eventually hit the front during a very tense last quarter. Up stepped Marcus Jordan, a past Knox junior whose brilliance by foot had never been questioned. He calmly slotted two of his five-goal haul at crucial times, eventually breaking the back of a determined Donny East. While the coaching performance to win a grand final is in itself a wonderful achievement, Dave is rated as the third-best coaching performance for seasons 2016 and 2017. 2016 saw Knox in Division 1 and struggling. Injuries and loss of key personnel in a very tough division saw Knox end with a 2-16 record and subsequently relegated to Division 2. Relegation is always difficult to experience. 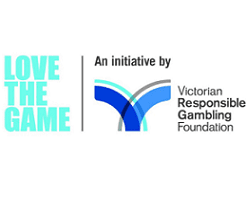 Players, committee, sponsors and supporters are often disillusioned and wanting answers…immediately. Dave had come to Knox from the VFL system and in 2015 had had a 5-13 season, but with a strong under-19s group, there was definitely some promise of gradual improvement. Add to the fact that Luke Williams won the Chandler Medal and the foundations were solid. 2016 was a disaster, key injuries and unavailability of players meant the club understood its plight a number of games before the season ended. Planning for 2017 got underway and while relegation was a disappointment, it did not crush the players nor the coaching staff. Under David’s guidance and preparation, the team rebounded magnificently and finished the season with a sensational 17-1 record. The success of 2017 was born from the lessons learnt in 2016. A coaching effort based upon preparation, preparation, preparation and a calm, positive message. A job well done. It is about now that the reader will be seriously questioning my credentials. How could I possibly name a coach who has not won a game in two seasons as my second-best coaching performance over the last five years?! True, we tend to look at success as a true measure of competence, however this is a very different story. I begin with 2016. 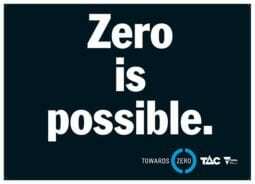 Nunawading was in Division 4 and had just ended its brief affair as the Titans, a complete rebranding of the club which had included a reasonable 2015 season, but an ill-fated attempt to completely change the culture of a club by a well-intentioned, but inexperienced non-EFL committee of management. The club was to suffer one of its most disastrous seasons. 0-18 with a 4.16 percentage. The club averaged 263 points against and 11 points for each game, and played 65 different players in the senior team! At the end of the season, coach Dave Thornton moved on and Paul Beven was appointed. It was a reasonably late appointment, and as you would expect, planning was not well underway for the 2017 season. Paul apparently turned up to the first night of pre-season to have one player in attendance. Yes, one player. For most coaches it would be time to have the year off or find an assistant role until another senior coaching role was advertised. Not Paul. While obviously taken aback, he, along with his committee began the arduous role of completely rebuilding a club on the run. We need to remember that this is not a wealthy club with an abundance of juniors. Nunawading is nestled in the suburb of Blackburn North, surrounded by clubs such as Blackburn, Whitehorse, Mitcham and Donvale. Nunawading has no juniors, nor under-19s and plays on the smallest ground in the EFL. Paul’s committee is a small, hardworking group led by Scott Cairns, a past-player who put his hand up when the previous president needed to stand down due to ill health. The club was on its knees, in debt, with few sponsors or players. Since Paul has taken on the role, there has been gradual improvement on-field. Coming from such a low base was always going to be difficult but in 2017, Nunawading still ended with a 0-18 record, but improved to have a 13.7 percentage with 177 points against and 24 points for average. Only 54 players were used in the seniors. 2018 showed similar improvement with a 0-18 but with a 25.9 percentage with 160 points for and 41 points for average. 44 players were used with 10 playing 16+ games for the season. In two games, the margin was under 60 points and their reserves won their first game for the club in three years. Nunawading and Paul will not be talking finals in 2019 but there is a great chance they will be singing the song at some stage during the season. For me, this coaching performance is all about perseverance, resilience, hard work and a never-say-die attitude. Not bad qualities to put on any resume. Great stuff Paul. 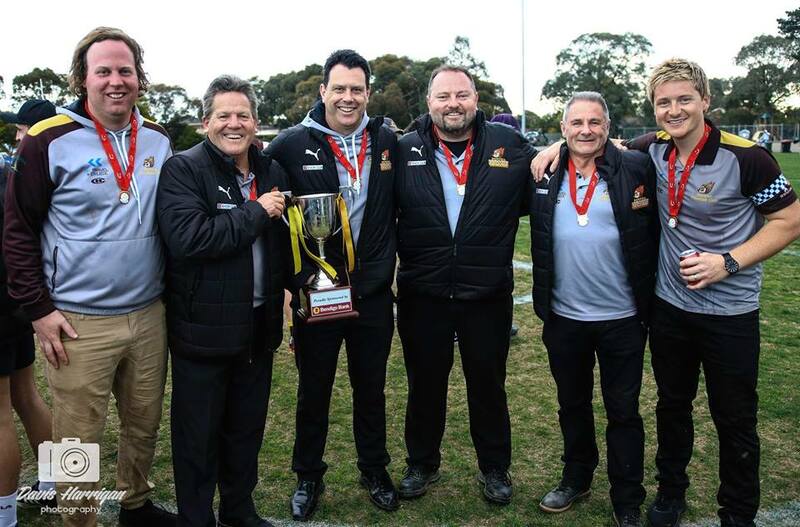 For all the football purists, the coaching effort of Matt Clark and his group over the final three weeks of the 2018 finals series was coaching at its very best. Boronia had been one of those thereabouts sides over the past 10 years. The Hawks generally made finals, often won at least one final but couldn’t quite get the elusive premiership they wanted. Not since 2007 had they been part of a grand final and their last flag was in 2000 in Division 2. They made a very strategic decision towards the end of the 2017 season. 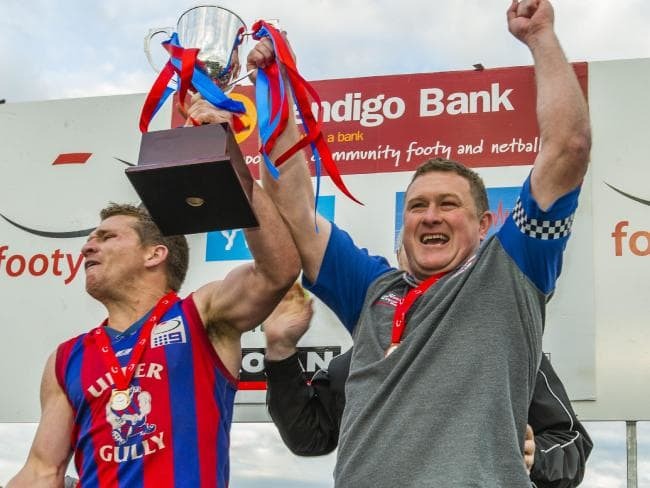 Matt Clark had announced that he was not continuing at Wantirna South, a club he had coached into finals consistently with a premiership under his belt within the last five years. Boronia pounced and Clark signed. Not only were Boronia getting a great coach but Clark also came with Steve Teakel, one of the most astute assistants in the competition and a quality coach in his own right. Boronia didn’t recruit heavily but managed to get many of its previously-injured key players back playing consistent football. Division 3 was always was a tough division with Ringwood the dominant team going through undefeated and Scoresby, Boronia and Heathmont close on their heels. The scene was set for an absorbing finals series. Boronia started its campaign against Scoresby and was convincingly beaten to the tune of 49 points. The Hawks faced a quality Heathmont side who they beat by 26 points to set up a return match with Scoresby. It was here that Clark first demonstrated his tremendous tactical acumen. He enlisted the services of a past premiership coach to look at tape of Scoresby and Ringwood and see if he could notice any chinks in their armour. From those reports he and his coaching group formulated a plan to dismantle Scoresby. Scoresby had dominated the inside contests through Paul Chadwick and with Mark Williams controlling the forward line, looked a tough side to beat. Aggressively block Chadwick and push the ball sideways and run, run, run seemed to be the instructions. Classy runners in Hannon, Watson and McKernan tore Scoresby apart and the result was a 15-goal turnaround from the previous game. 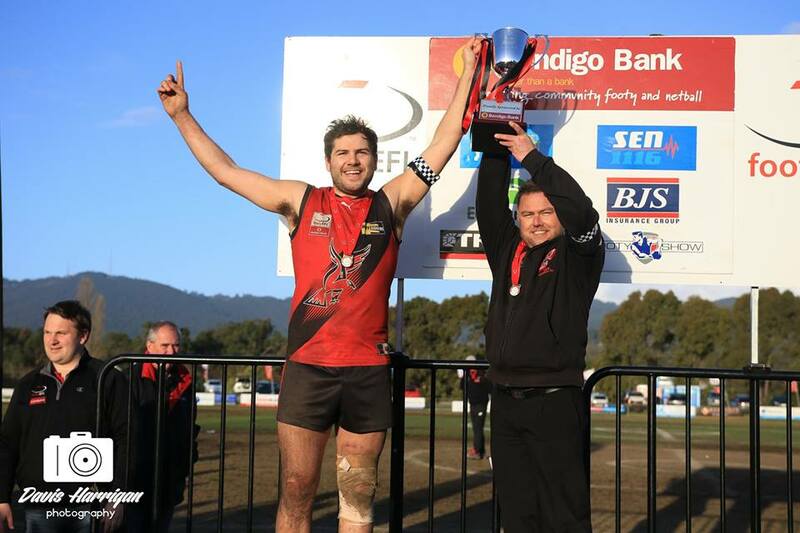 A 41-point win and a chance to tackle the still undefeated Ringwood juggernaut in the grand final. Again it would be tremendous tactical structures that were put in play. Power in the ruck and speedsters in Blyth and Callanan were the keys to Ringwood being able to feed quality forwards in Farmer and Brereton. Boronia with Hannon, Watson and McKernan again playing well were able to deny Ringwood any quality ball and not allowing Power to control the air after half-time made it difficult for Ringwood to get any fluency in its game. Boronia was eventual winners by 16 points and capped off an amazing day as it also won the under-19 and reserves grand finals. All three sides went into the grand finals as underdogs and each won, a testament to great culture, belief and preparation. This was a finals series where the coach had a real and influential effect on the outcome. Often we talk about the better structures or systems which may ultimately lead to winning. In this finals series it was a case of the coaching group doing their homework, preparing the players to put new plans in place and finally giving the players the faith and belief that if executed then the result would be positive. Not often do all these plans follow the guidelines, but in this case they fell into line perfectly. A case of coaching at its best. So what will 2019 unwrap for all of us? Will we get to see the emergence of a new coaching breed (Galliott, Roach, Kemperman, Scicluna or Merton)? Will we see back-to-back performances from some of the very well-credentialed coaches (Singh, Buckle, Clark or Carpenter)? Will we see another relegation to premiership comeback from Madigan again? Whatever the outcomes, the role of the coach will continue to be pivotal in the fortunes of each of the teams in each of the divisions in 2019. We are going to laud their moves, be inspired by their quarter time addresses, praise them for their steely resolve as well as want them sacked after a 0-5 start. These are all the highs and lows that each and every supporter experiences throughout a season following their local club…and we wouldn’t want it any other way. POSTSCRIPT: This article was written two weeks before the beginning of the 2019 season. 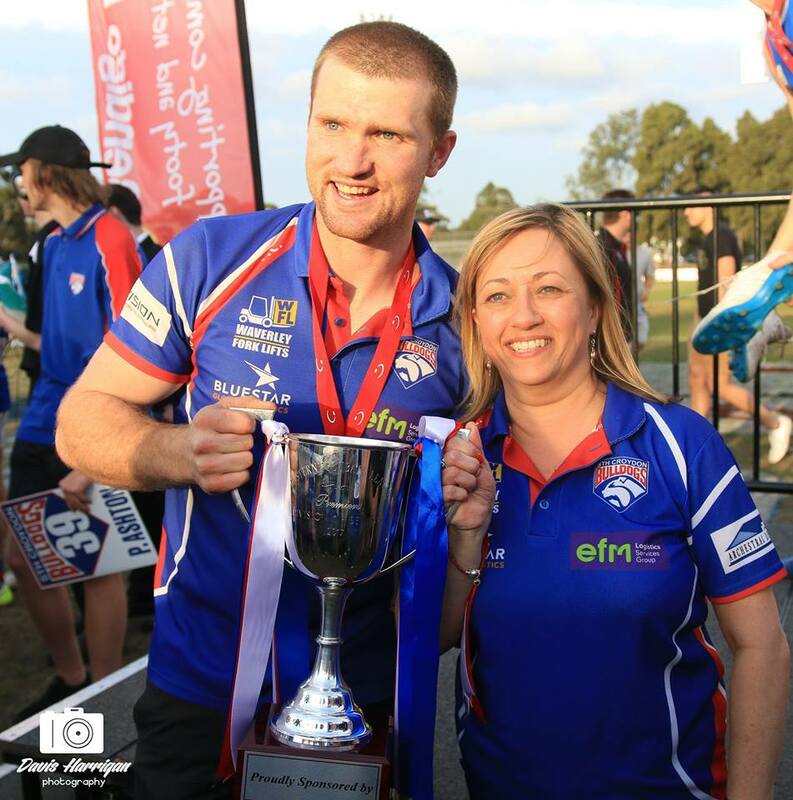 Paul Beven, the senior coach of the Nunawading Football Club, has had the chance to sing the club song as the Lions celebrated their first win since Round 10, 2015 with a wonderful 32-point win over Kilsyth. Fantastic reward for amazing perseverance and belief. 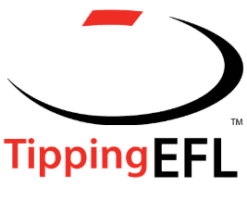 All views expressed in this article remain those of the author and not necessarily those of the EFL or its affiliated clubs.